GREAT DRIVER, COMPLETE DRIVETRAIN REBUILD, NEW TOP AND INTERIOR! 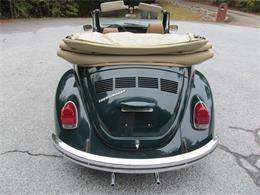 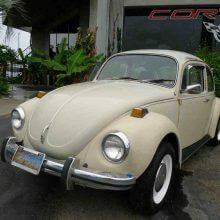 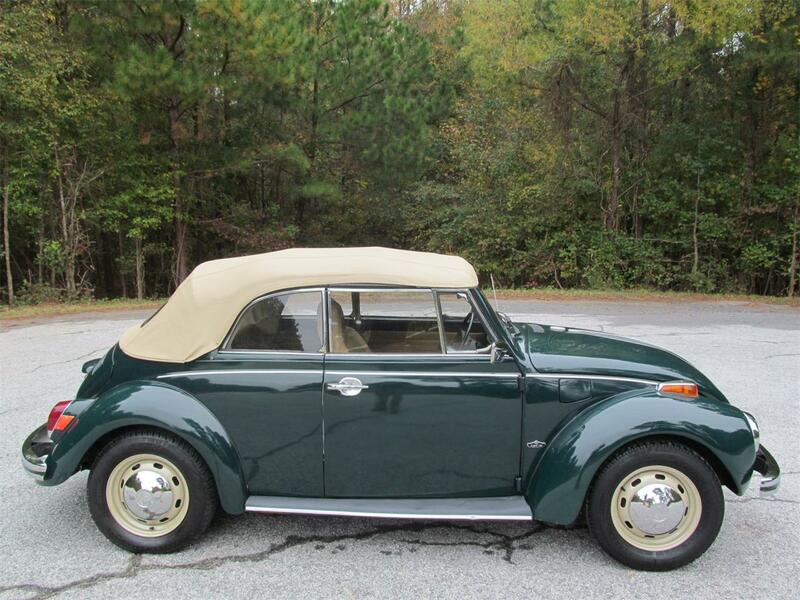 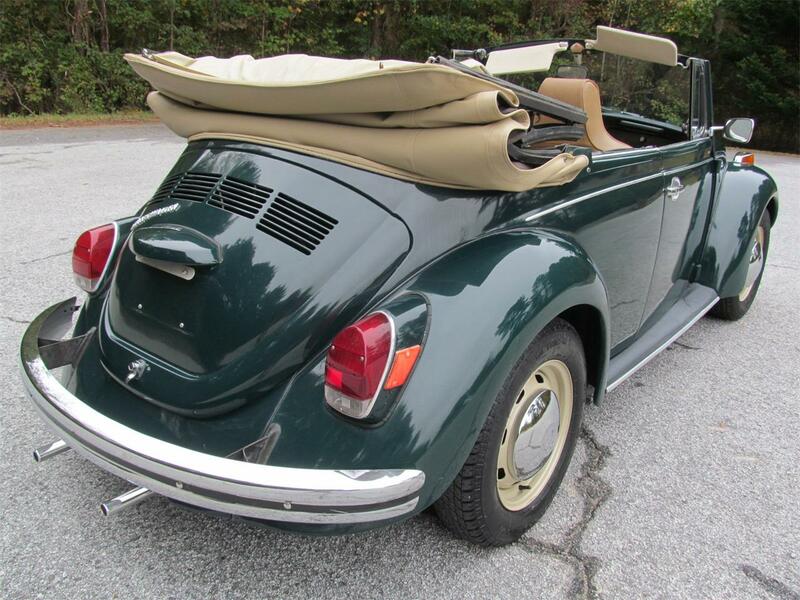 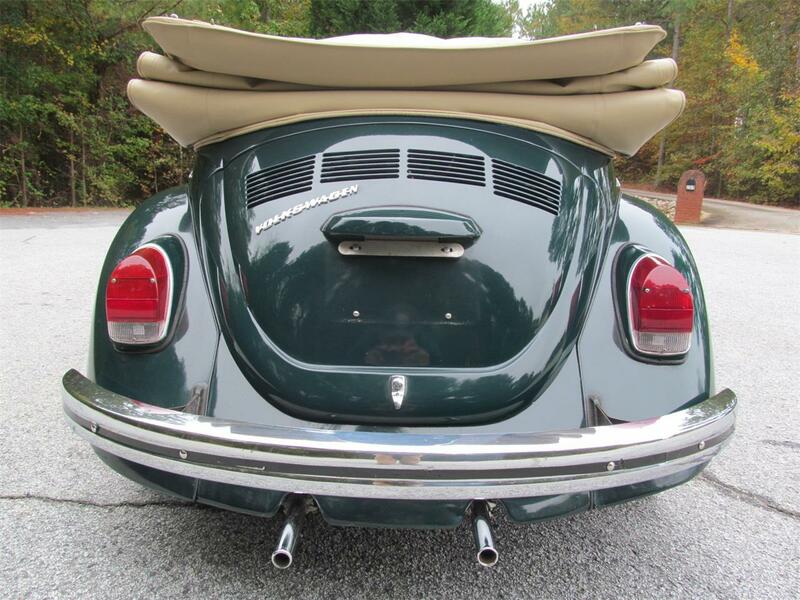 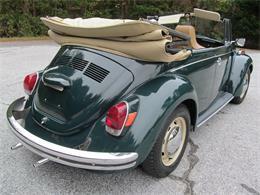 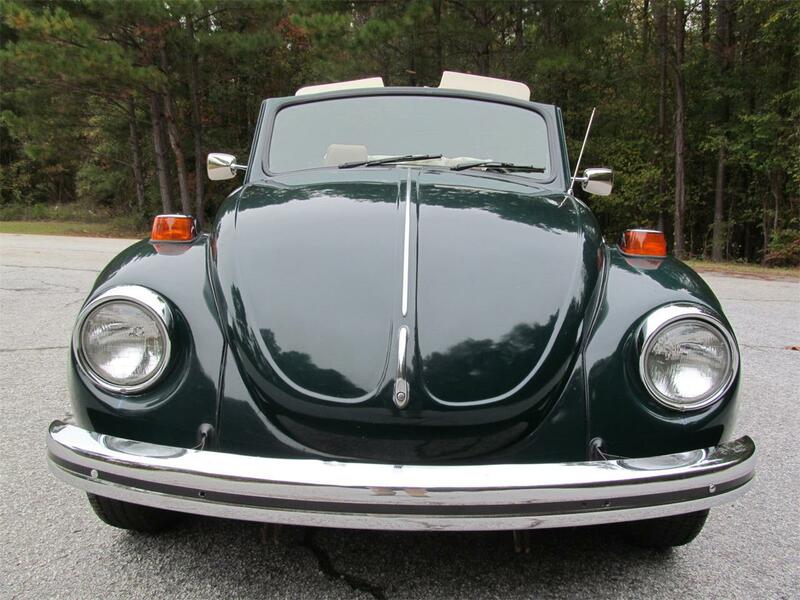 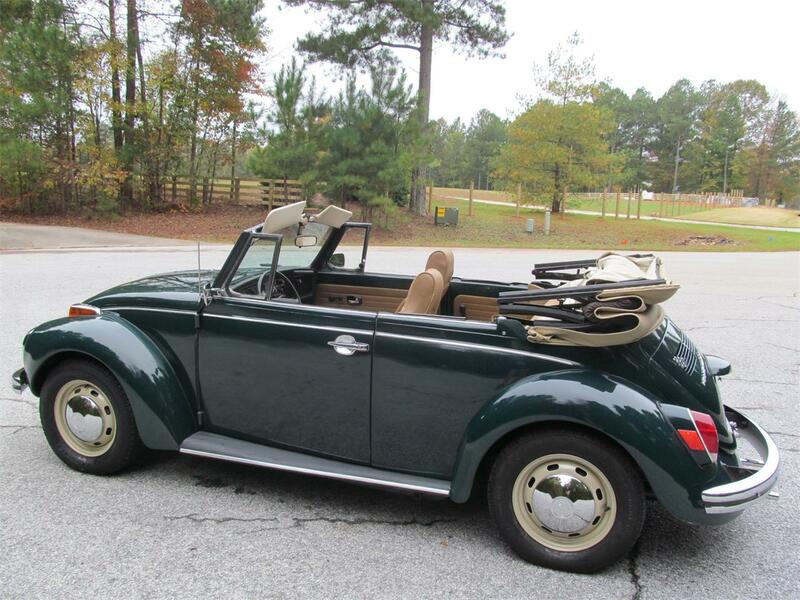 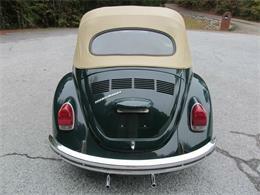 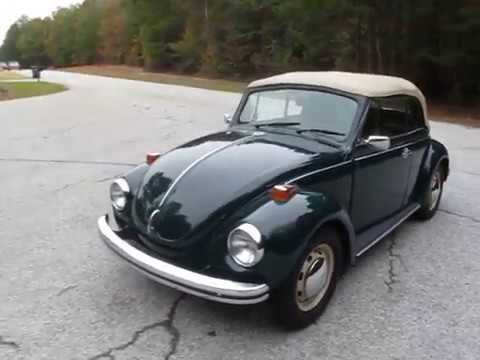 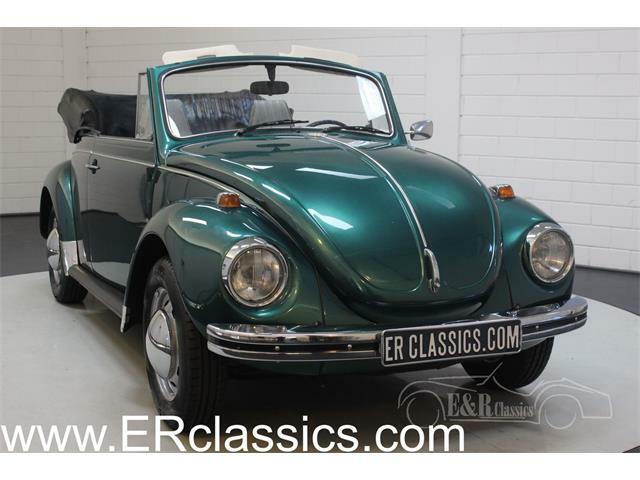 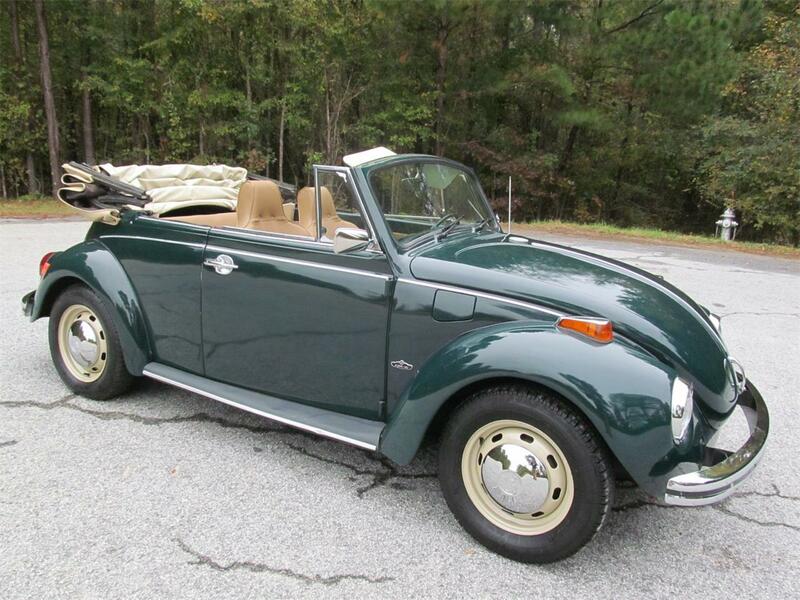 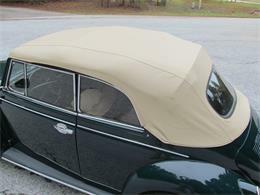 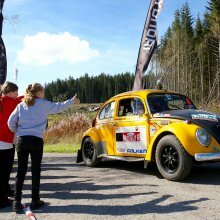 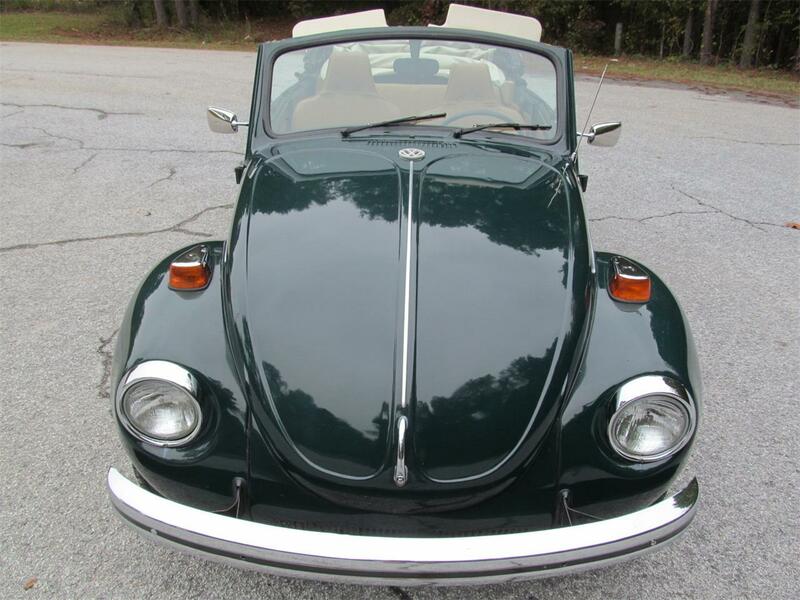 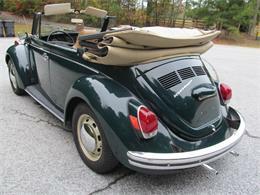 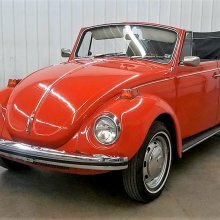 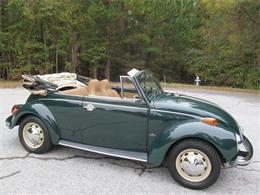 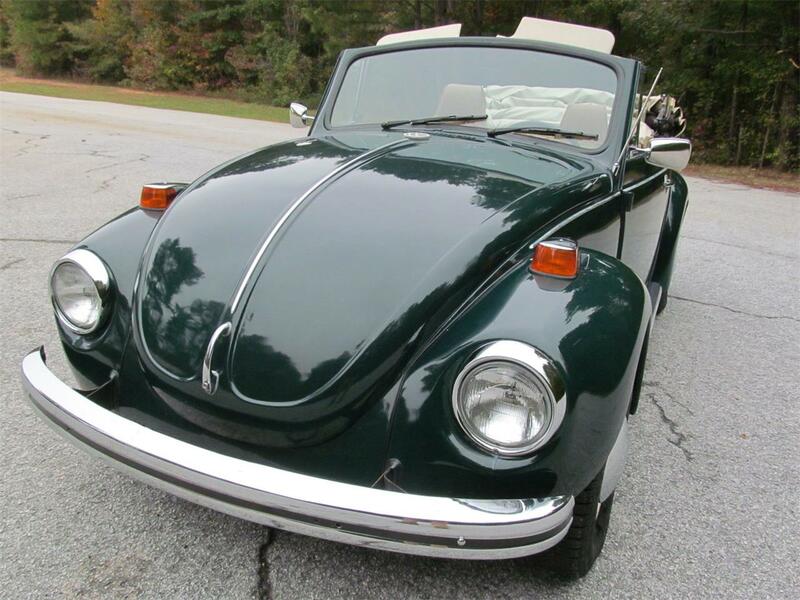 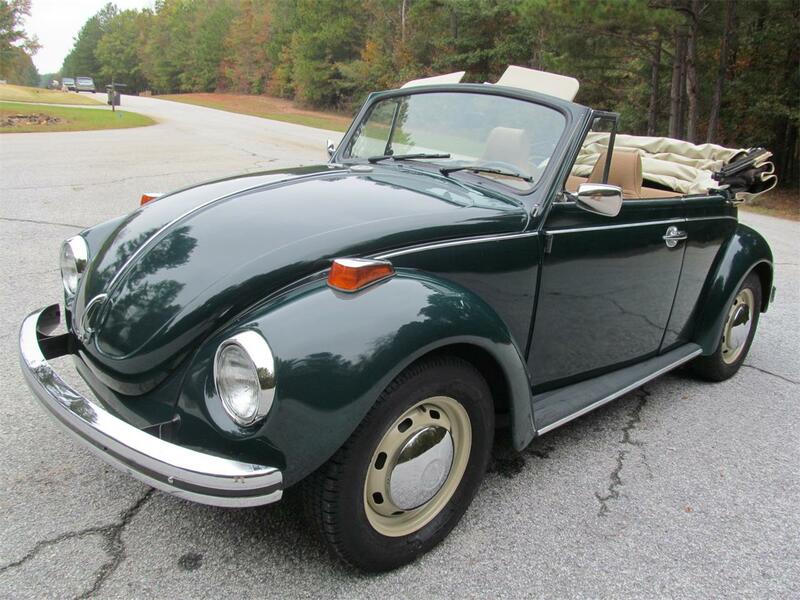 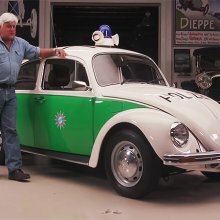 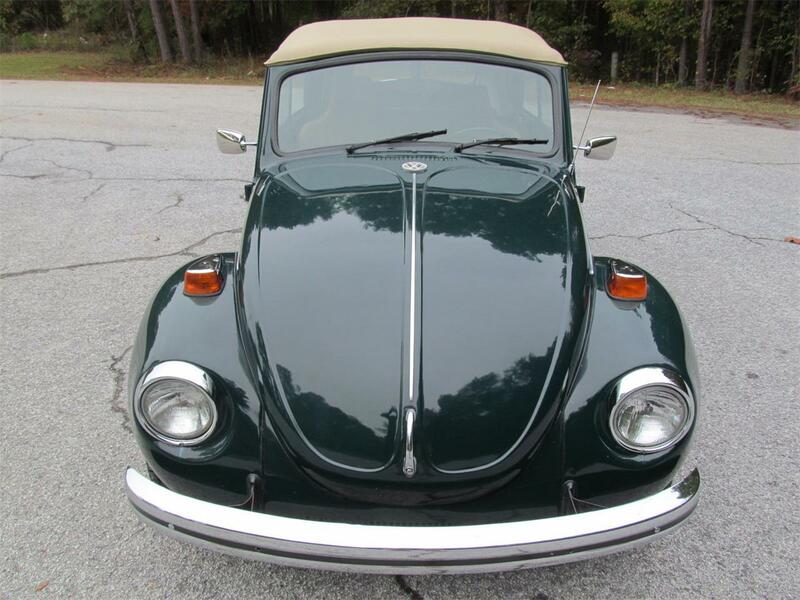 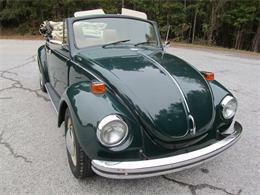 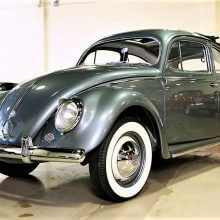 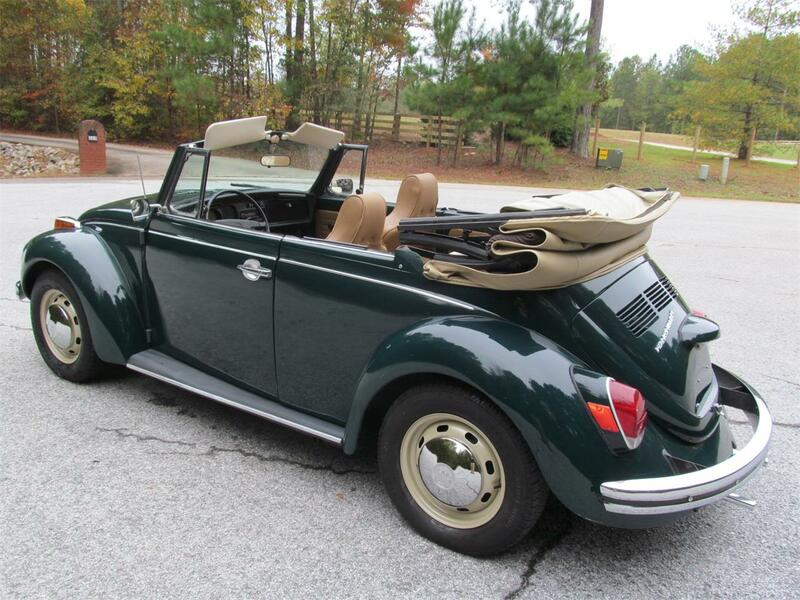 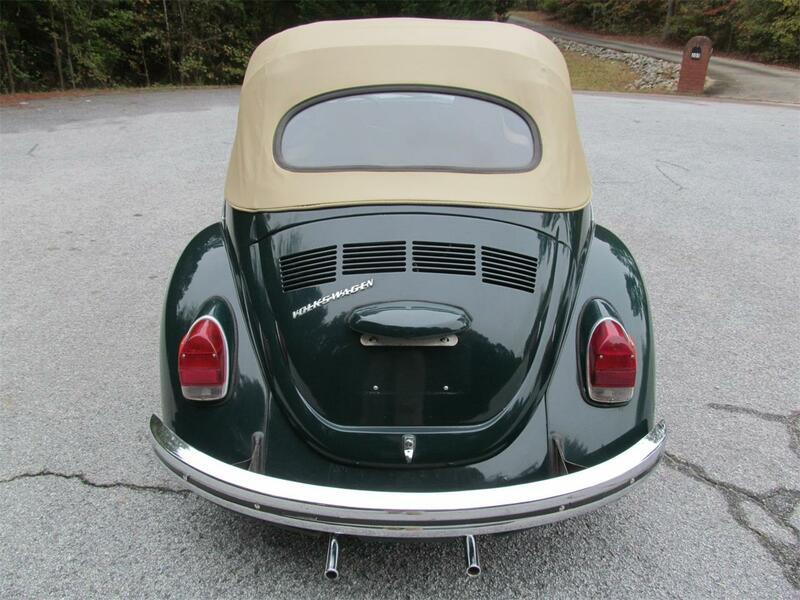 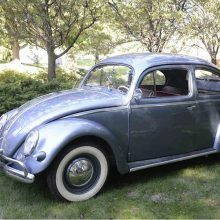 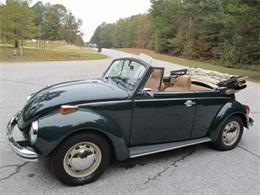 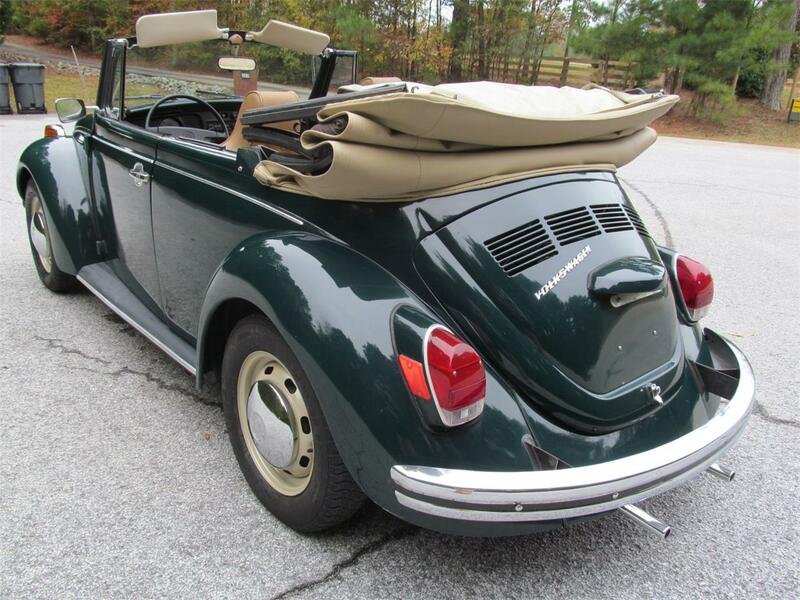 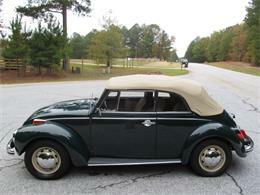 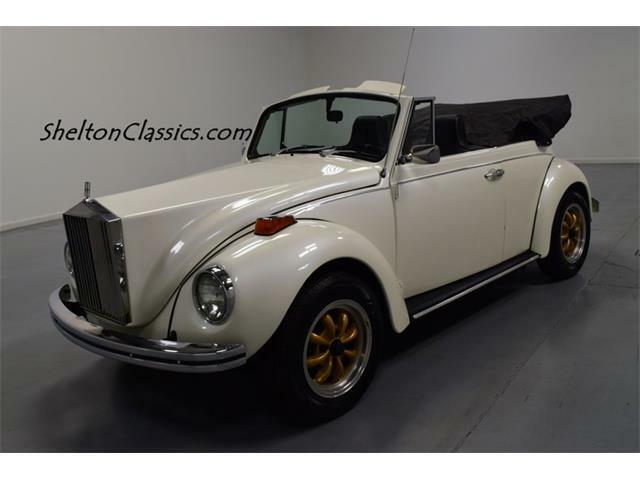 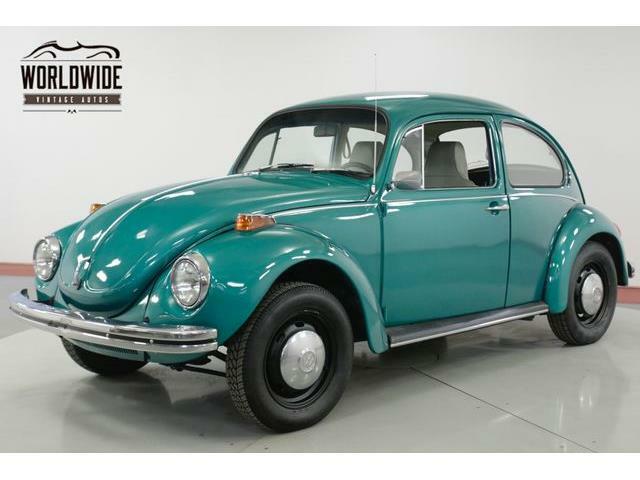 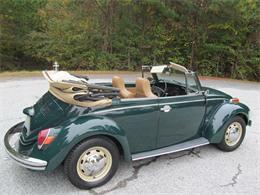 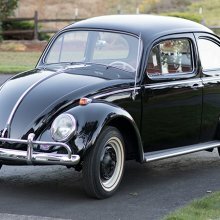 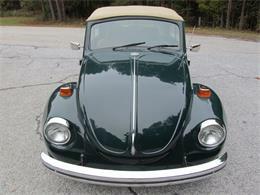 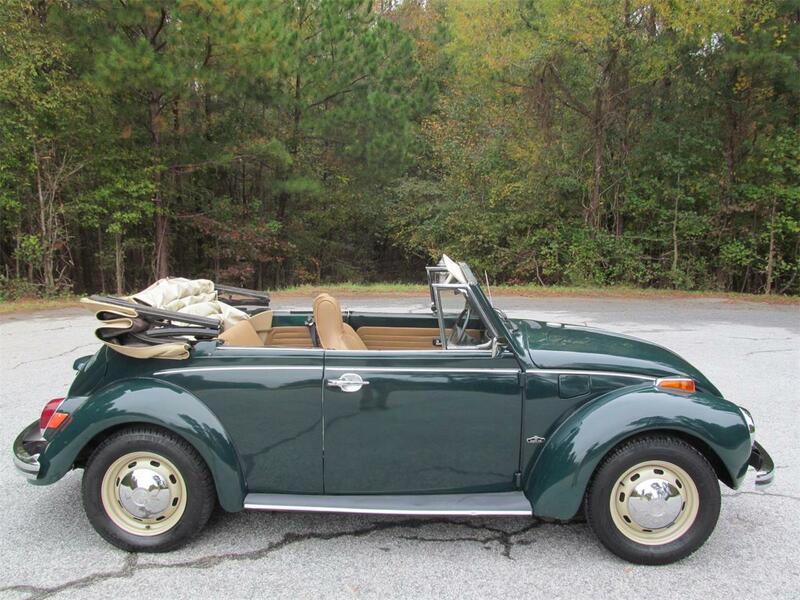 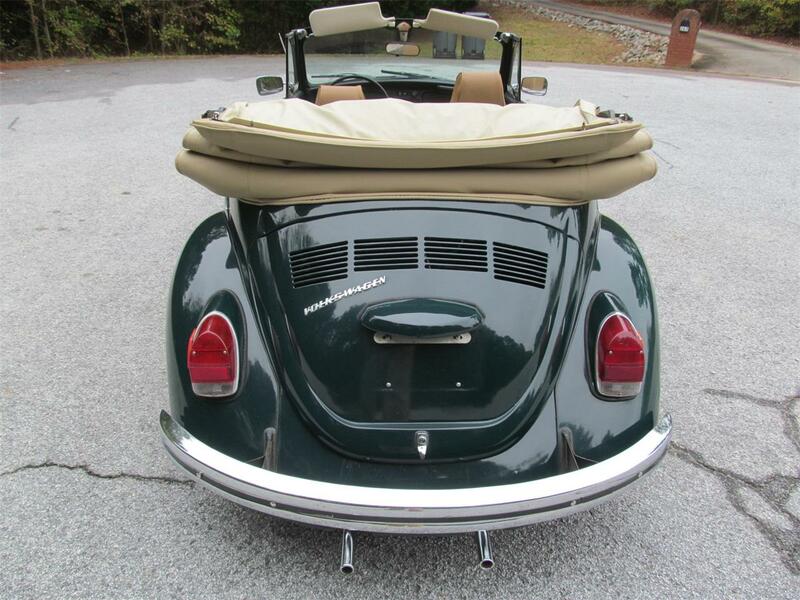 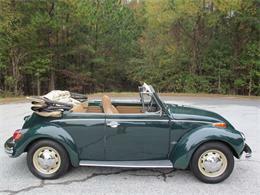 This is a really fun driving Bug with lots of new restoration work recently completed. 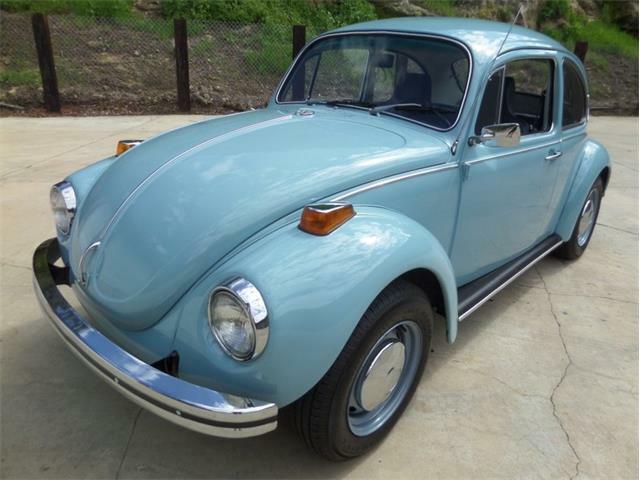 I love this color, too! 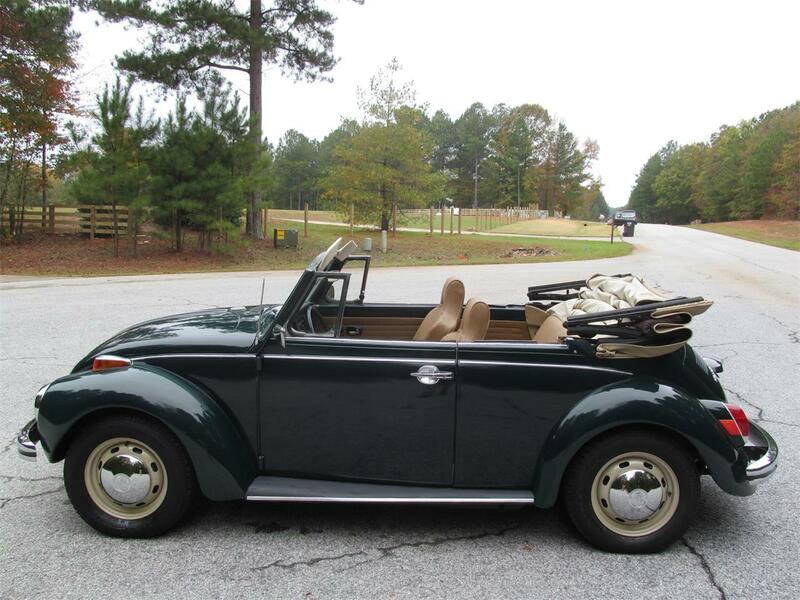 Take a look at the 50+ pictures, video inspection, and details below, then call Erick at 678-908-6006. 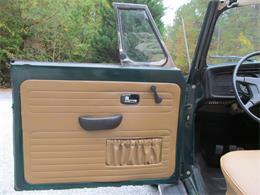 Paint/Body: Arrow straight and rust free body. Paint is older and looks nice from 10ft with no dings or dents. 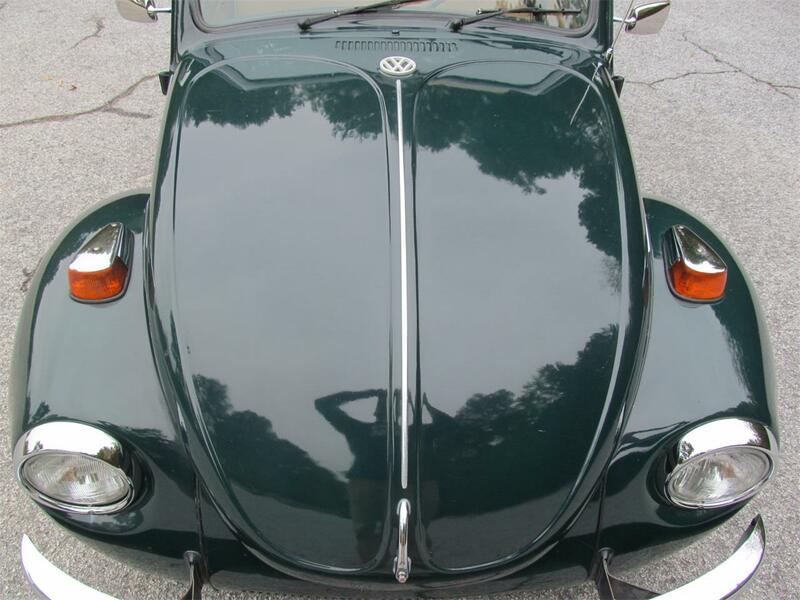 Paint is a few years old and has some light scratch marks here and there. 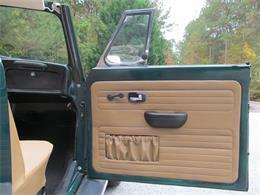 All of the light bezels are new. Chrome bumpers are very presentable, but not perfect. 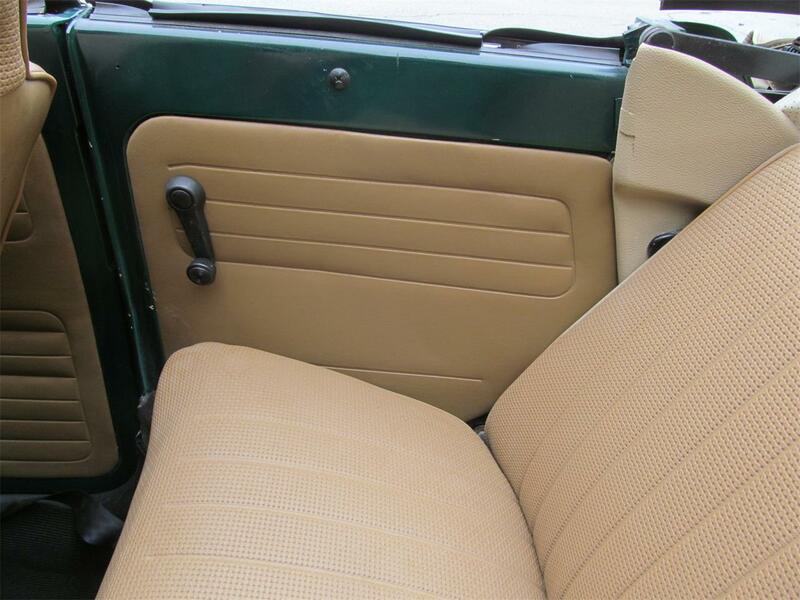 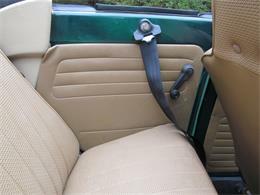 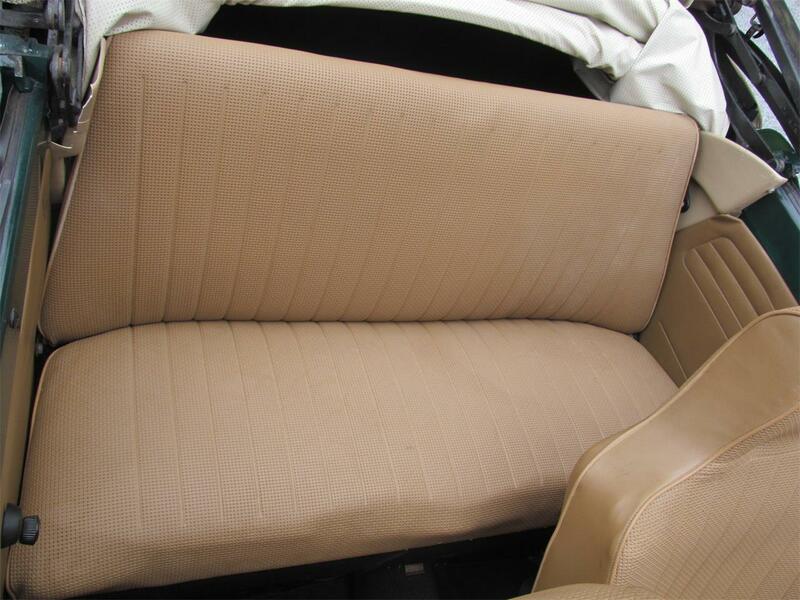 Interior: Brand new seats, door panels, and carpet kit. 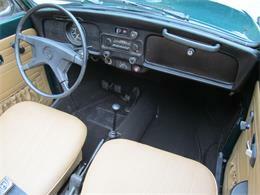 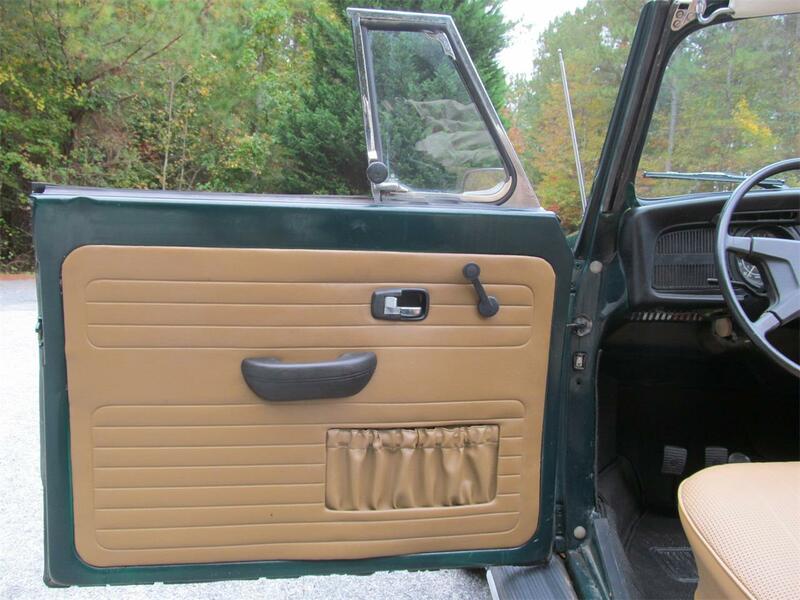 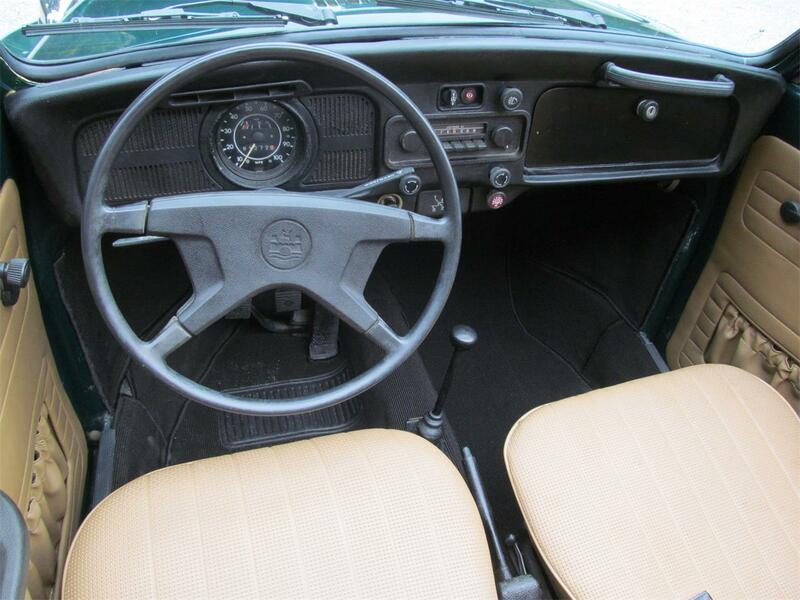 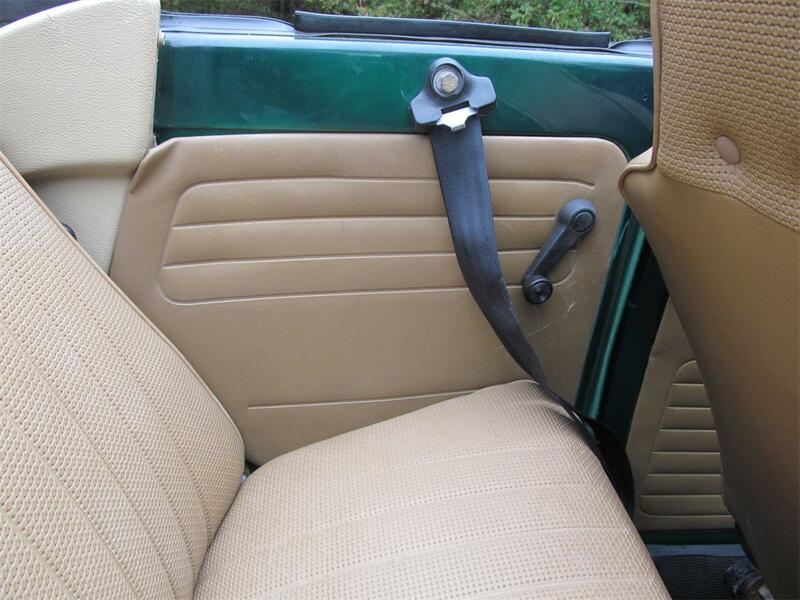 Dash is in great original condition and has original am radio (not working). 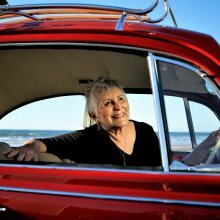 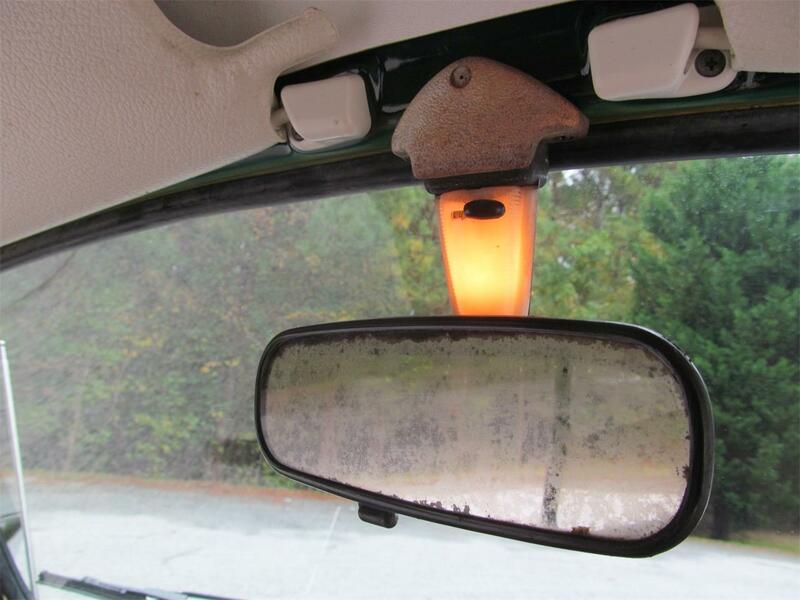 Even the interior light above the rear-view mirror still works! 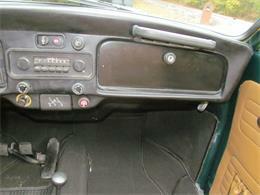 Glass/Windows: All of the glass is in great condition and windows roll up and down good. 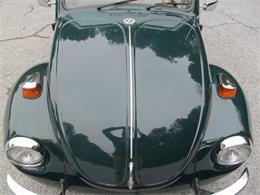 Windshield is brand new with new weatherstripping. 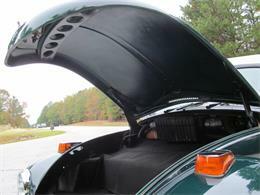 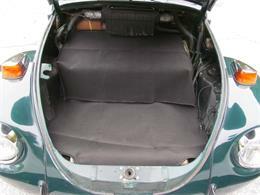 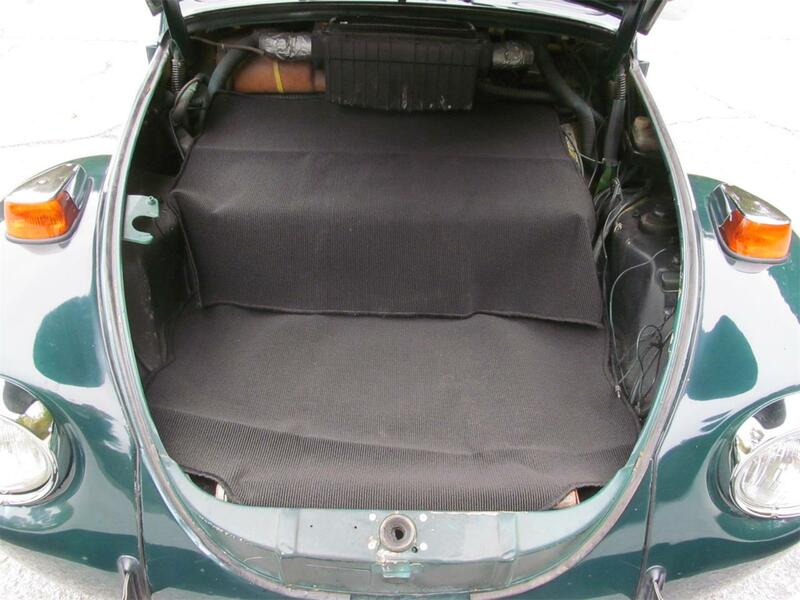 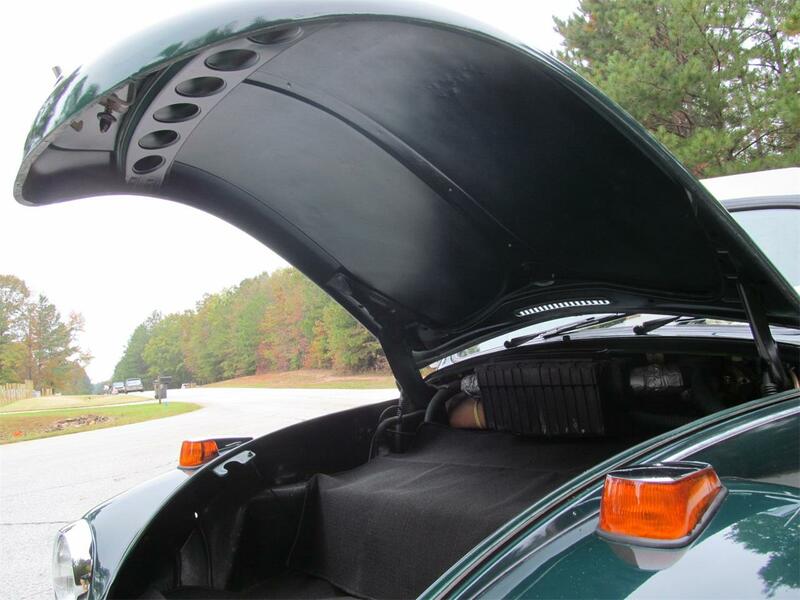 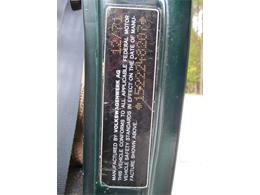 Trunk: Trunk has new carpet and original spare tire. 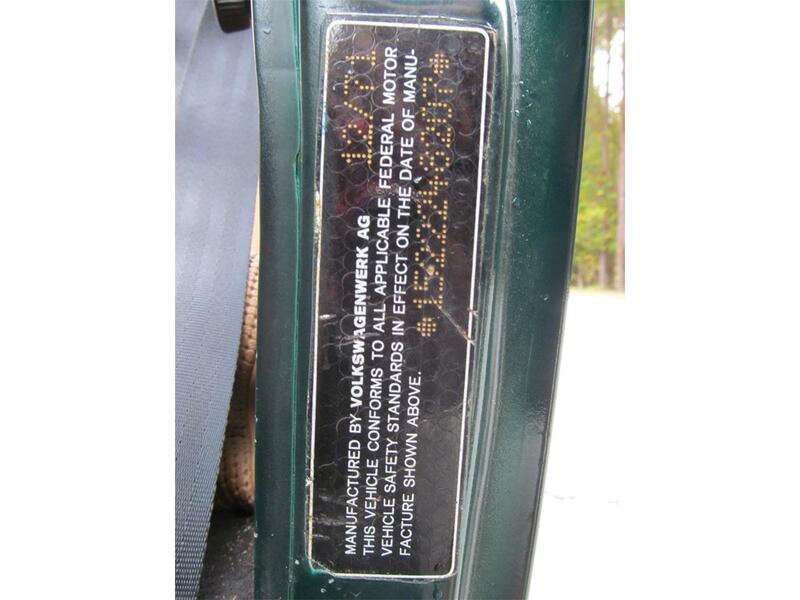 Zero rust, and it appears this vehicle has never been in an accident. 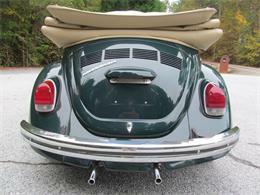 Undercarriage: Clean and rust free. 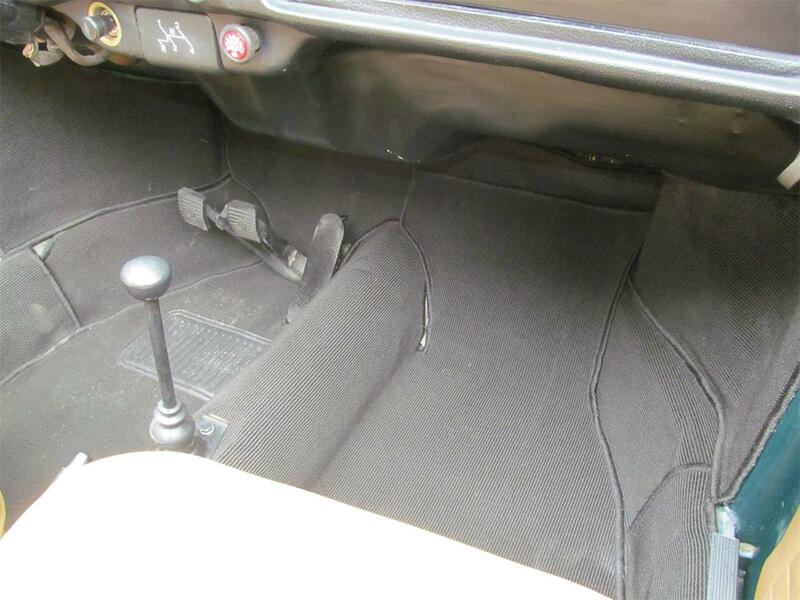 Looks like the front floor pan was replaced long ago. 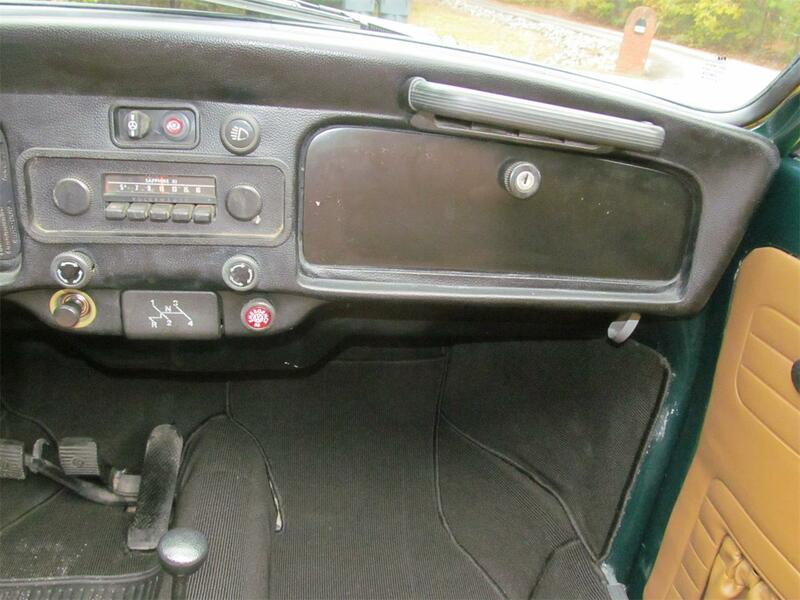 Only 1 spot of touch up where there was a hole from the battery box. 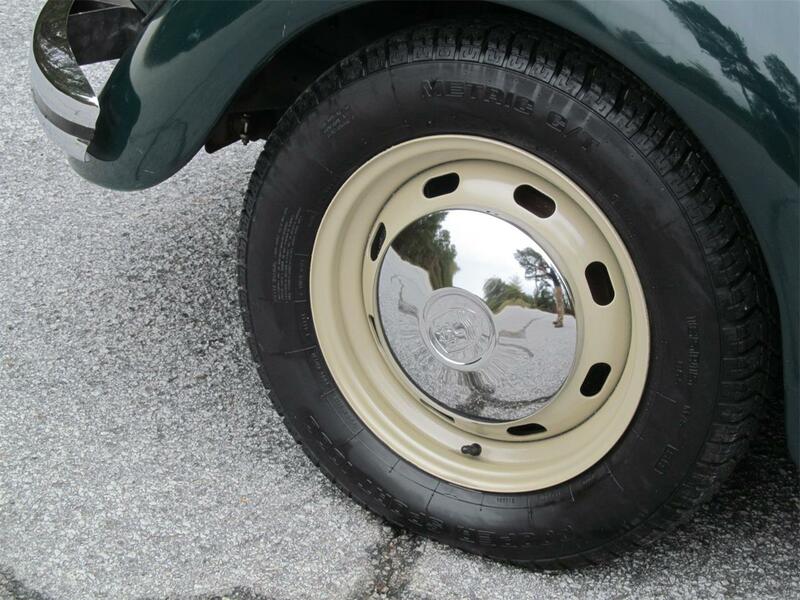 Wheels/Tires: Freshly painted wheels with brand new hubcaps. 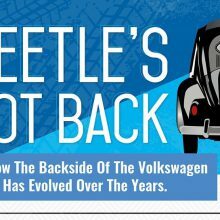 Tires are older but have good tread. 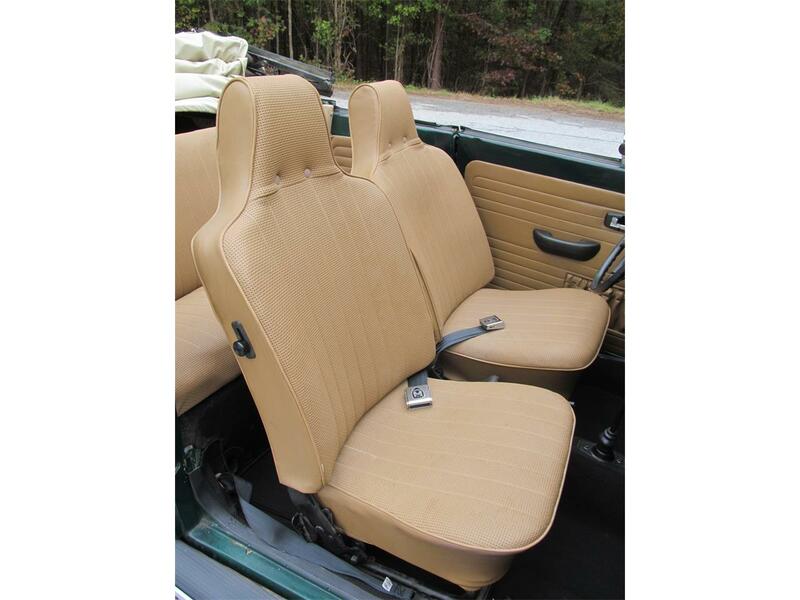 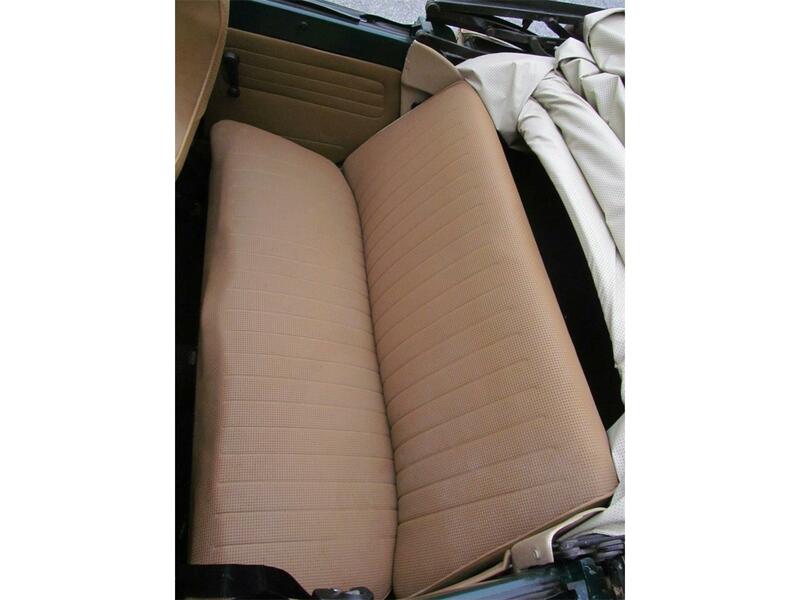 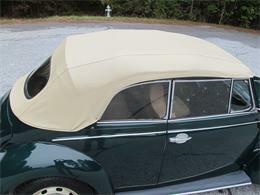 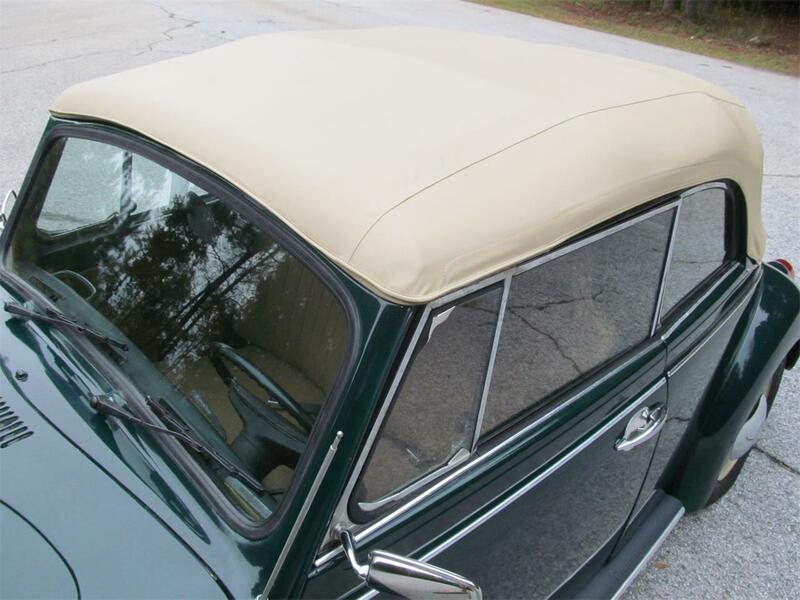 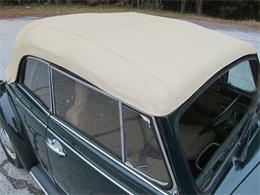 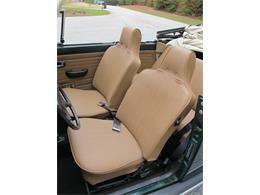 Convertible Top: Deluxe padded convertible top is only about 1 year old and still like new. Top seals perfectly on the windshield channel. 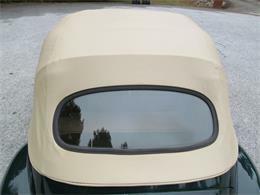 Also, there is a brand new boot tonneau cover on order to go with the car. 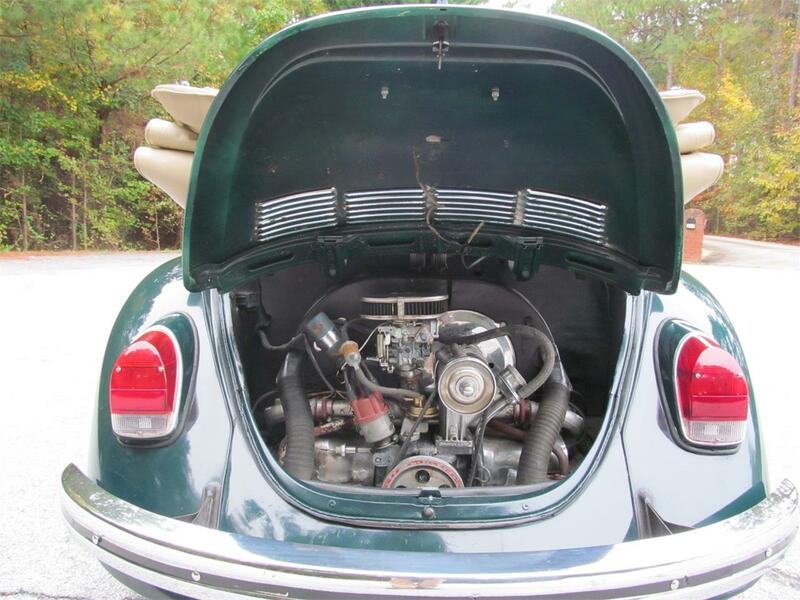 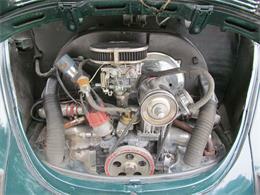 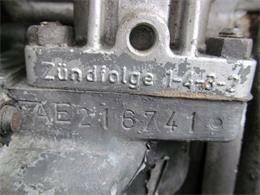 Drivetrain: 1600cc engine was rebuilt last year and has low miles. The transmission, shifter, and clutch were are replaced last week. 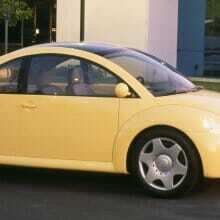 This car starts easily and drives so smooth. Lights/Electrical: All of the lights and signals work as they should. 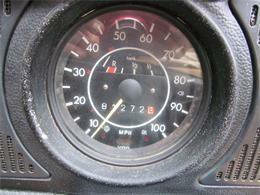 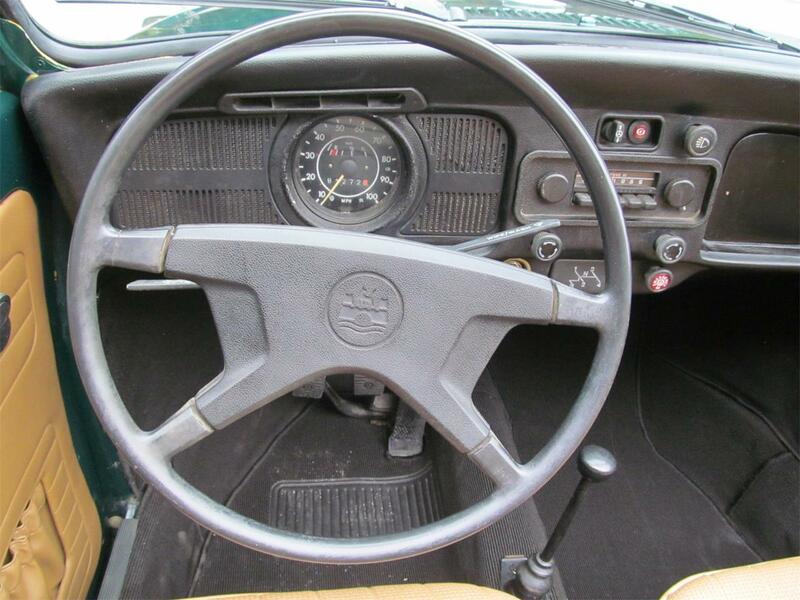 Original gauges are all functional. Horn beeps. 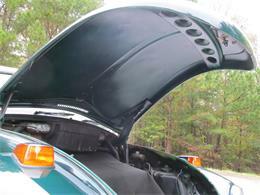 Heater boxes work, too. 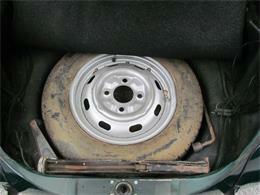 Brakes: Brakes have low miles on service. 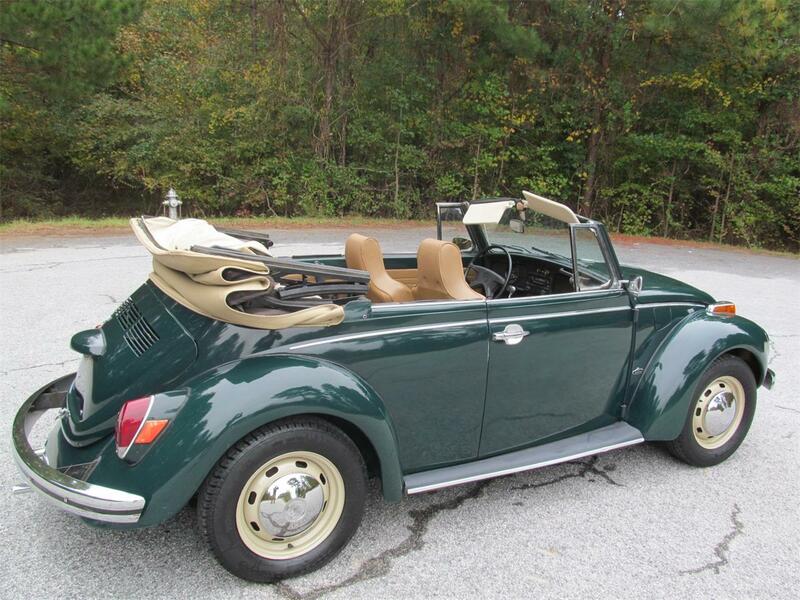 This is a super fun car and just in time for a perfect Christmas gift! 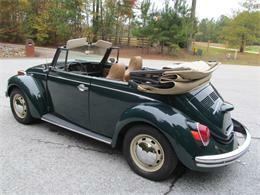 Watch the video then call Erick at 678-908-6006.